Learning English in Washington DC? Want to perfect your accent? 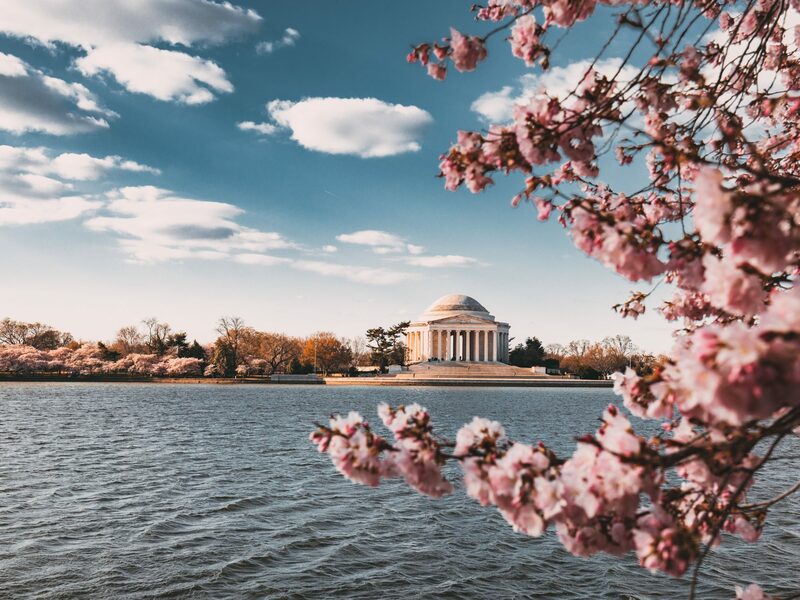 Here are 5 free ways to practice your English in the Washington DC area. Remember – practice makes perfect! 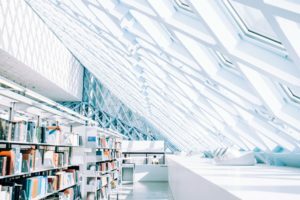 The DC Public Library holds ESL Conversation Groups, which are offered in many locations, and many times across the DC area! Click here for times, locations, and contact information! Want to practice English conversation, slang, and your pronunciation with real Americans? Sign up for FREE on Lexody. 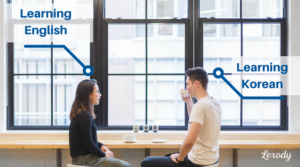 With Lexody, you can schedule 1-on-1 meetings with other Americans, just like you. They live in DC, and are learning your native language. They also want to help you with your English! Click here to sign up for free today! The University offers free English classes each semester, which focus on listening, speaking, pronunciation, reading, writing, and grammar. Check here for the next session! Need help preparing for a job interview, or applying to a job online in English? 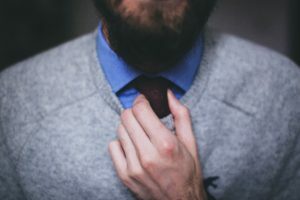 WashingtonEnglish.org offers free help in English interviews, preparing your written resume. Free English classes, typically during the day from 2p-4p. They allow you to sign up through Meetup.com. Simple, easy, and in a group! Best of luck on your English journey. 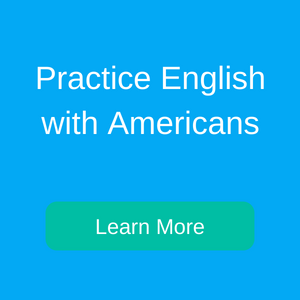 Know a free way to practice English? Comment below! My name is Jean-Frédéric and I just arrived in the United States through an Immigrant Visa. I would like to learn English to facilitate my integration in the country and to have other perspectives for my future like having a Bachelor Diploma or a job. Thank you for your time and giving me the necessary steps to follow. Hi Jean-Frédéric! 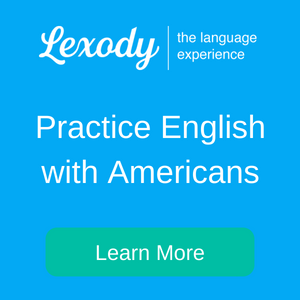 Create a free profile on Lexody.com, and you’ll be able to practice English with Americans. Best of luck on your English journey!